Taking a look back at my Top Recipes of 2016! There was a lot of deliciousness happening over here! Hello friends! I hope you had a wonderful holiday season! Now we find ourselves in that blissful lull between Christmas and New Years…where we wake up and don’t know what day it is. I actually love this week…the pressure of Christmas is off, my Merry-making is done and now I can just sit back and relax, and eat leftovers for days. It’s great. We don’t even have to get out of our PJ’s if we don’t want! This is also a great time for me to look back on the work I have done on my blog over the past year. In 2016 I created 136 blog posts of recipes and home projects! Boy was I was busy, but I hope to post even more in 2017! It’s so interesting for me to dig into all my stats to see what your favourite posts were over the year! This information helps me to plan for the next year…it’s important to know what you, my reader, like to read. As I look back over everything I posted in 2016, I’m also busy planning and dreaming for the upcoming year! I have so many ideas that I just need to make come to life…sometimes that’s the hard part. The ideas are there, but actually creating them can be challenging, but that is a challenge I’m excited about! But for now, let’s look back at your favourites from 2016! My most popular recipe of 2016 was this Marshmallow Vanilla Buttercream Icing. 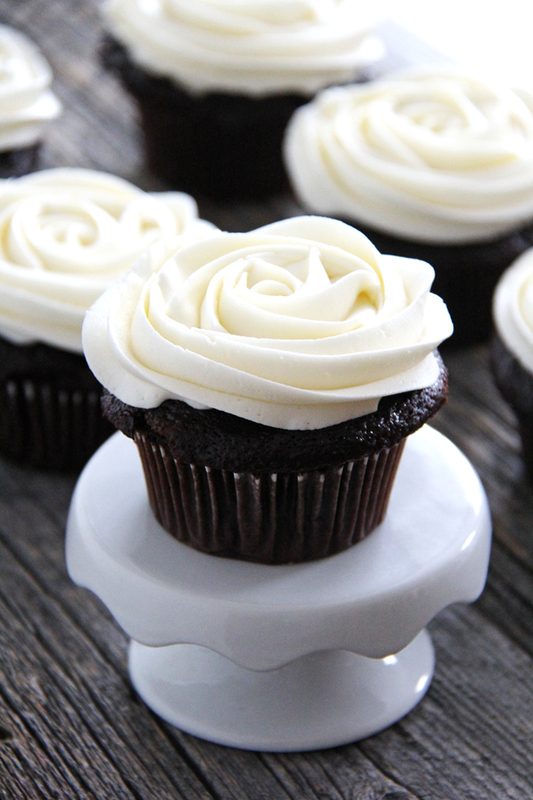 And I can understand why…marshmallows and buttercream all swirled together in a creamy frosting is amazing. Especially on chocolate cake! 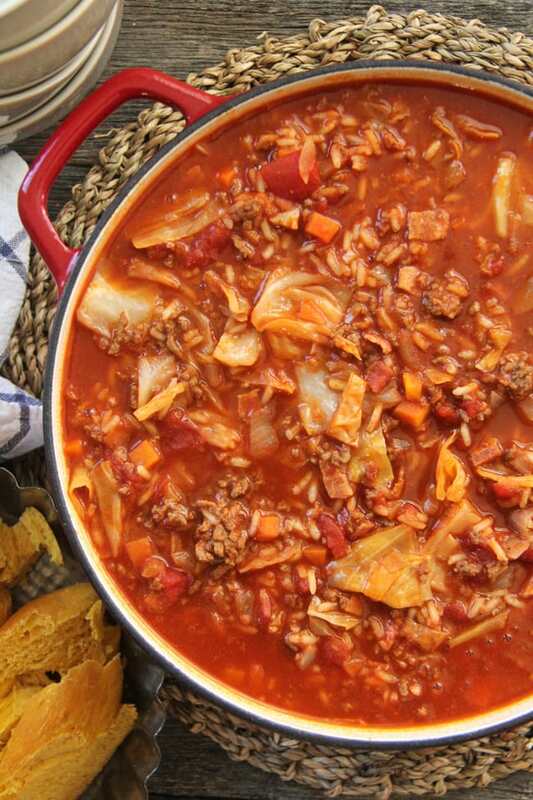 The next most viewed recipe was my Cabbage Roll Soup. This is one of my favourite recipes of all time too. But I have to admit, I wasn’t sure it would go over well…I didn’t think people enjoyed cabbage as much as I did. But I’m super happy to see that this delicious soup is also a favourite of yours! And it’s perfect for a cold January night. 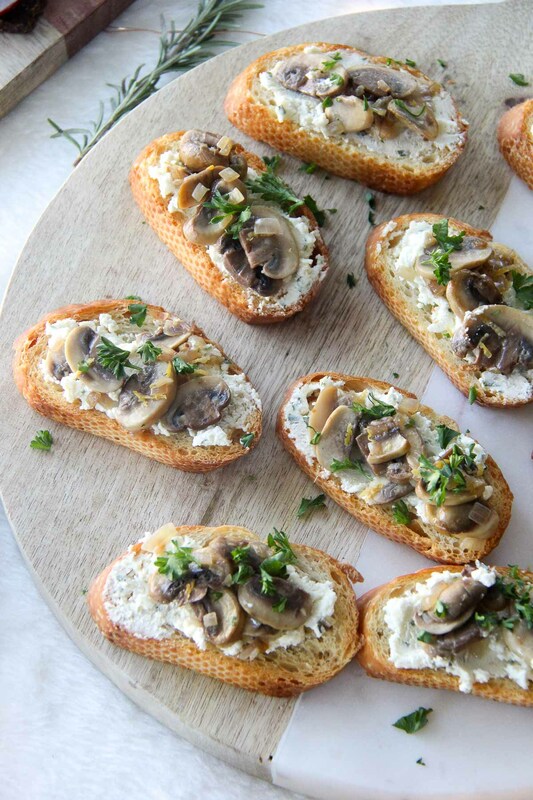 Another favourite was my post of Easy & Elegant Holiday Appetizers! 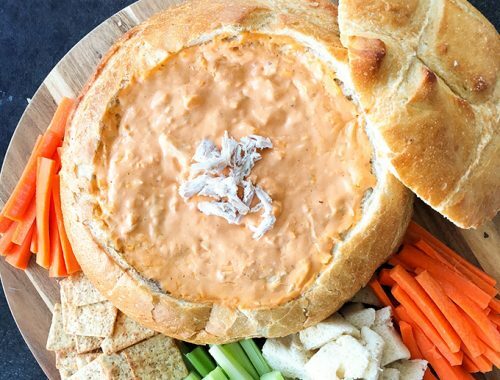 I was very happy to see that this post was well loved…I mean, you just can’t go wrong with recipe ideas made with Boursin cheese! SO good. 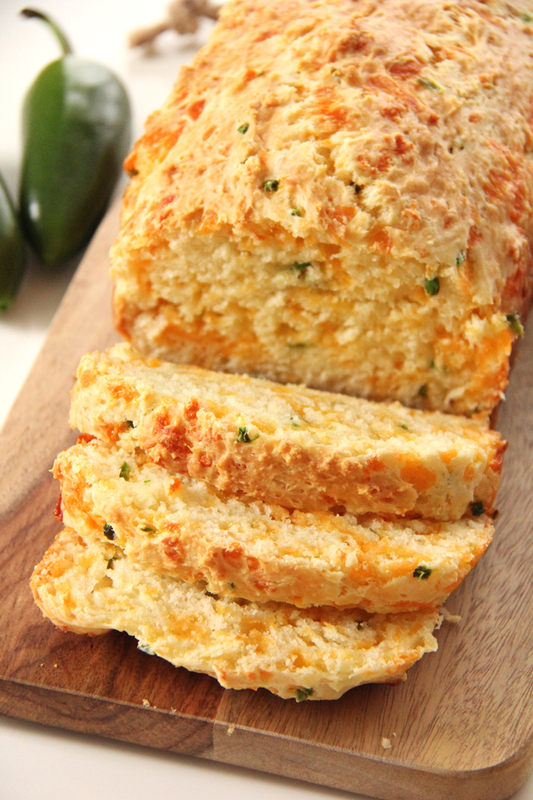 My Jalapeno Cheddar Quick Bread is one of my most pinned and visited posts of all time. The great thing about recipes like this quick bread, is how easy they are to make. It is possible to have fresh baked bread on your table in less than an hours time. I think the fact that this recipe is so low fuss, with no kneading or rising required, that makes it so popular. 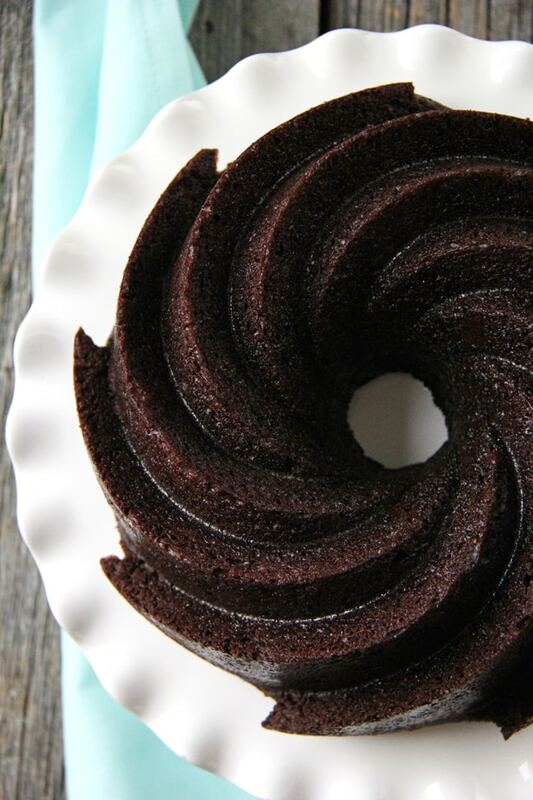 I was thrilled to see my Chocolate Bundt Cake as one of this years favourites! 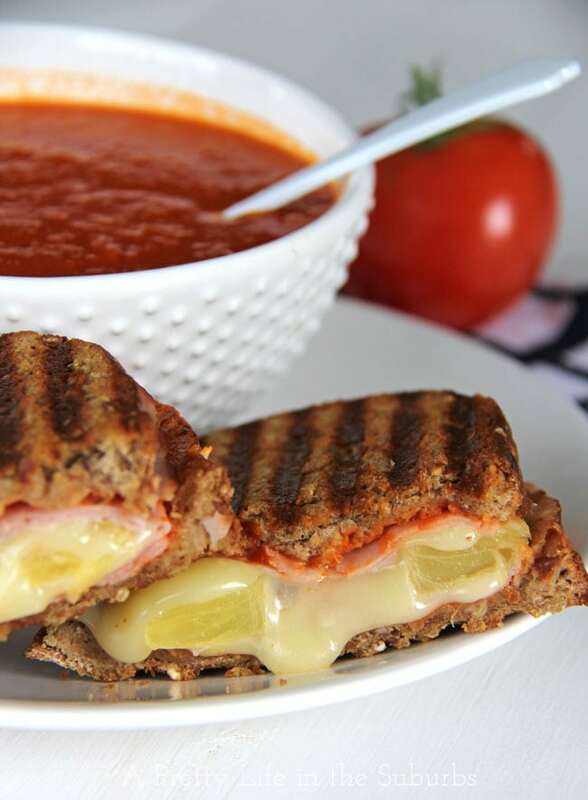 We all just love a classic recipe…basic, timeless and delicious. This chocolate cake is SO chocolaty, tender and moist. In fact, I think I will make it for New Years this year! Seeing this Strawberry Beet Salad in the top post list surprised me SO much. 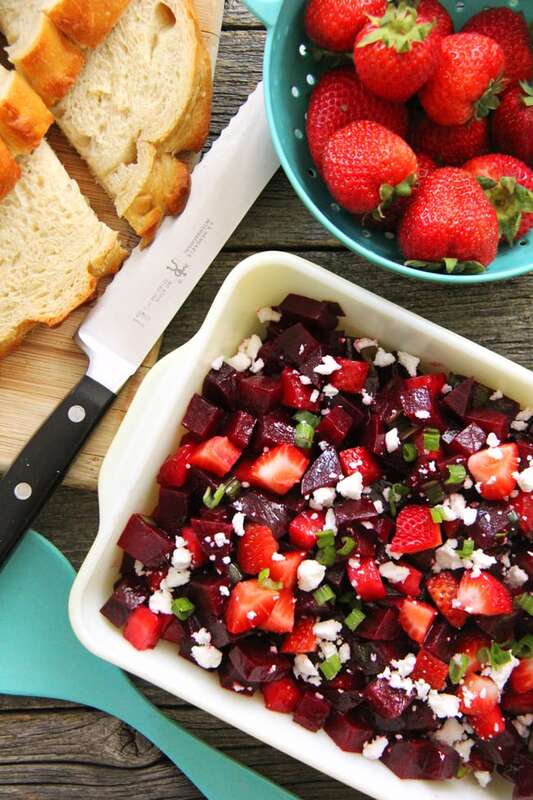 Who knew so many of you would love the strawberry-beet combination together?! Love it. 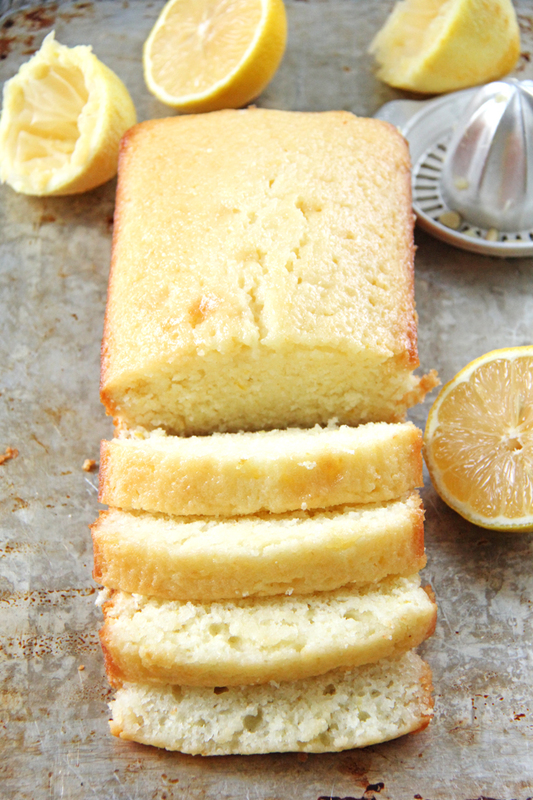 My recipe for this Easy Lemon Loaf is one of my favourite home recipes. I make this at least a couple times each year, especially in January. 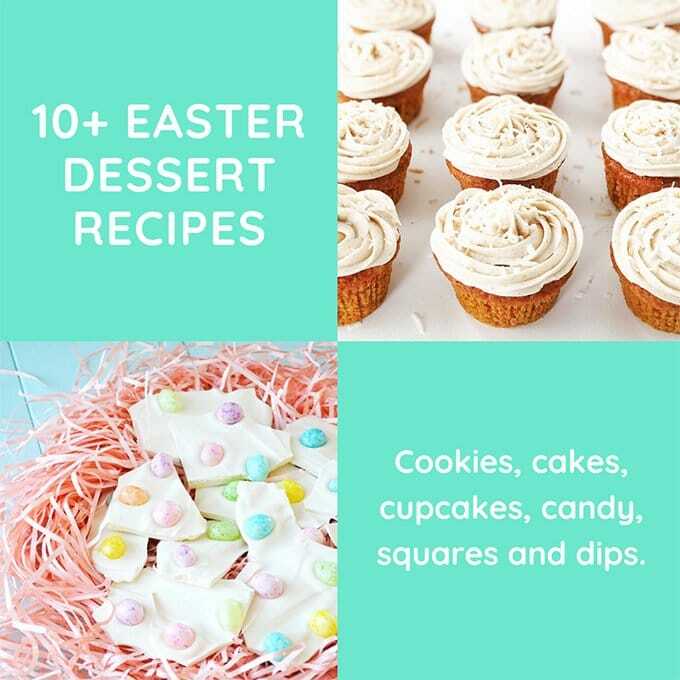 It’s such a classic recipe and I’m thrilled to see it as one of your favourites too! 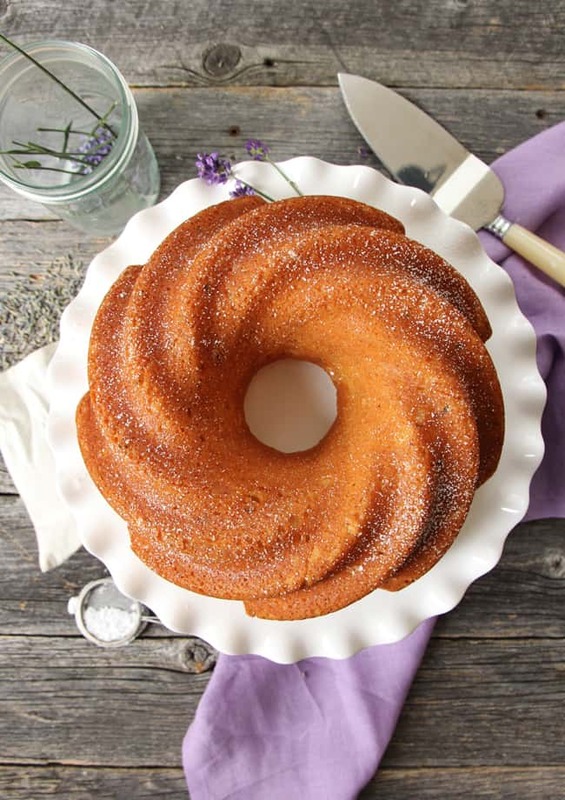 I’m so happy that you love my Lavender Honey Cake! It’s a sweet vanilla cake with delicious flavours of lavender and honey baked in…a perfect snacking cake! I also have a soft spot for this cake because it reminds me of our summer trip to Ucluelet. 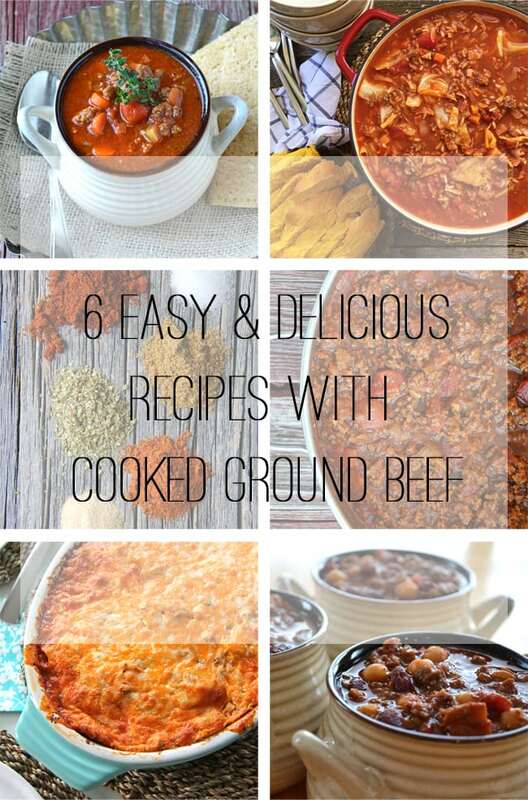 Seeing this 6 Easy & Delicious Recipes To Make with Cooked Ground Beef post as a top post for 2016 actually surprised me a lot! But I guess like me, you are also looking for delicious ways to use ground beef! I’m going to try to do more time-saver posts like this in 2017. 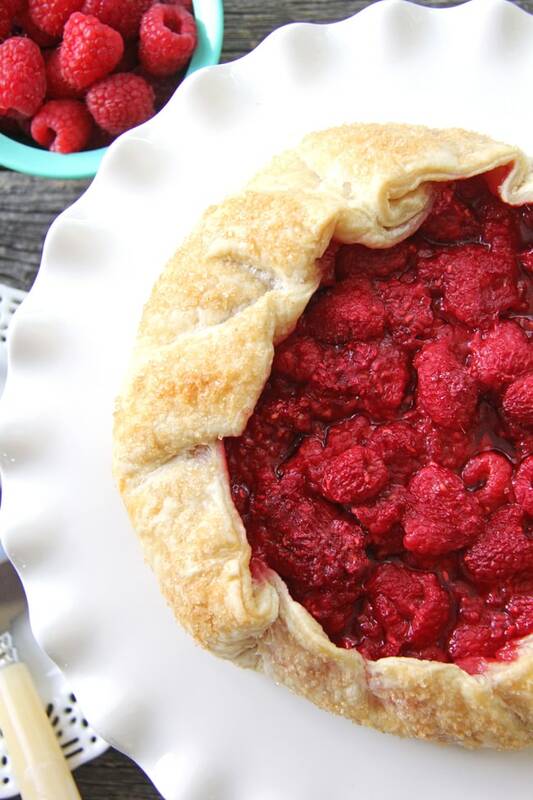 And #10 on the most loved recipes of 2016 is this recipe for Raspberry Galette! 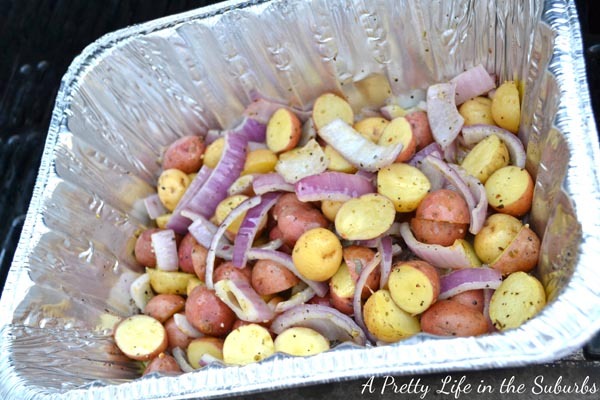 This is a fantastic recipe and I’m so glad you thought so too! I love me a rustic pie. Now one of the things I noticed about the top 10 posts of 2016, was that my top favourites were not there! 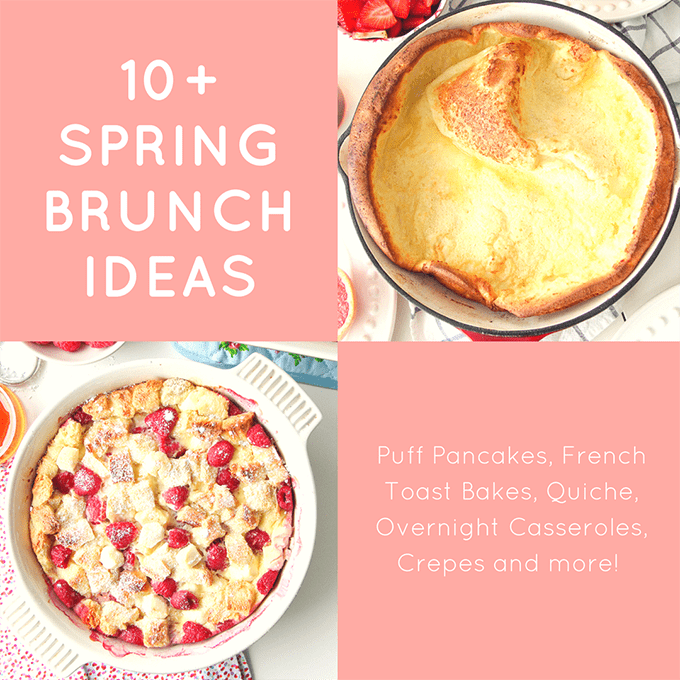 I love all 10 of the recipes above very much, but my most favourite are these Lemon Scones and Raspberry Baked French Toast. 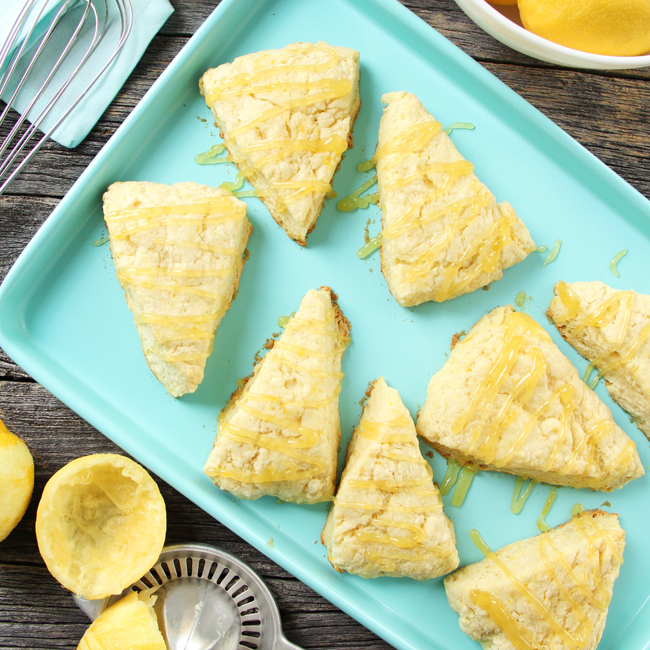 In fact I feel like these Lemon Scones with Lemon Curd Glaze are one of my most underrated recipes of all time. 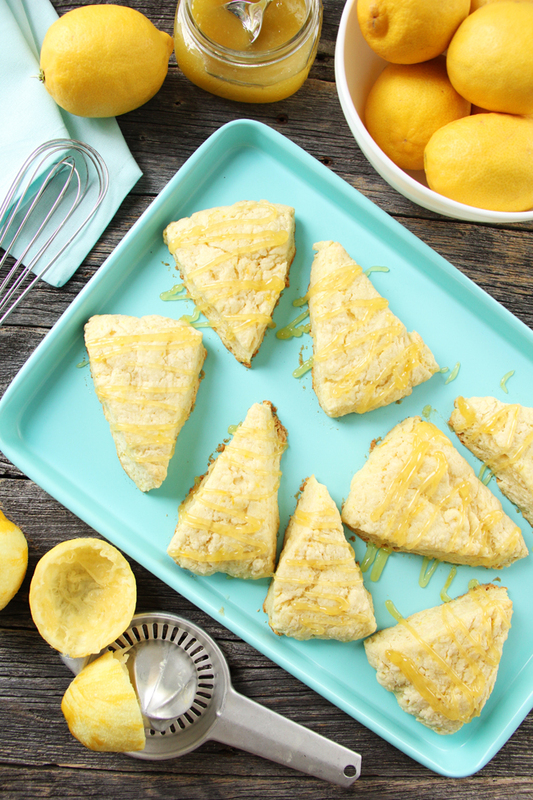 These scones are amazing…and with the lemon curd glaze?! Oh my. D.E.L.I.C.I.O.U.S. You have to make the glaze for them…and try these warmed up. I can’t even. 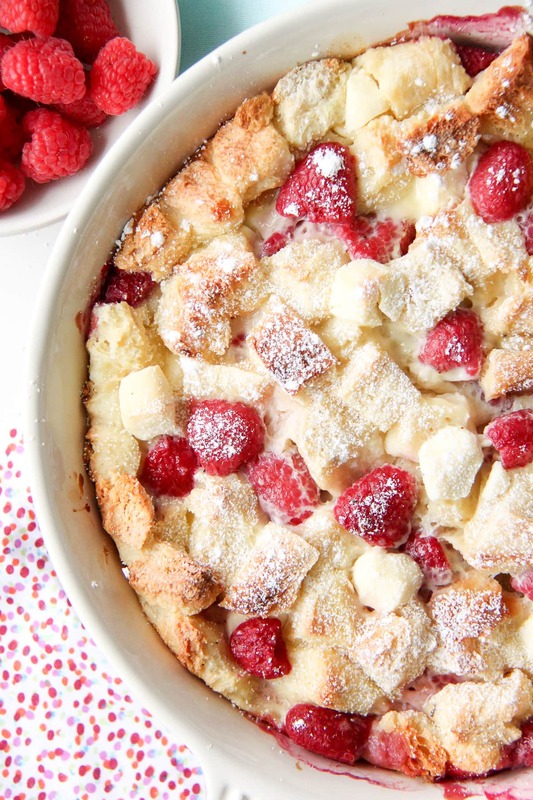 And my last fave is this recipe for Raspberry Baked French Toast. 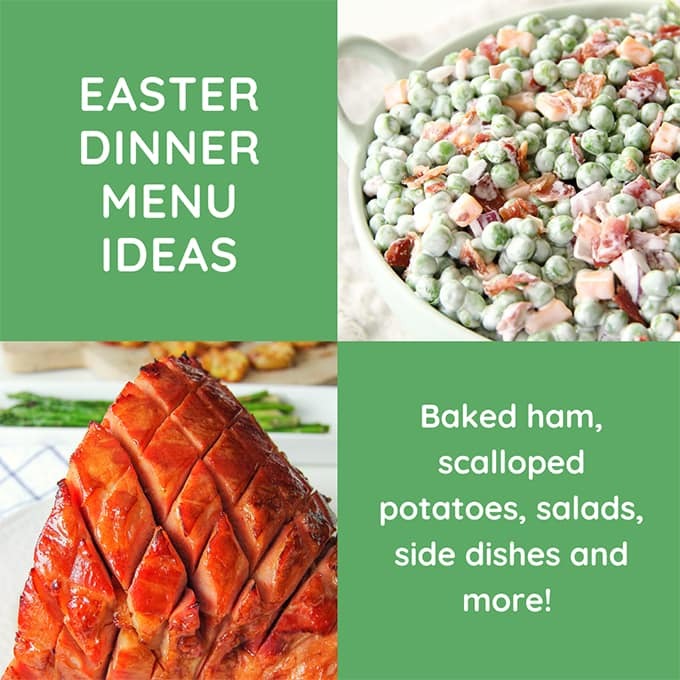 Now I did only post this recipe in the last 2 weeks, so it really hasn’t had much time to get out there! But I have a sneaking suspicion that it will be in my top most loved recipes! It’s scrumptious! I loved putting this post together…it’s so fun to see what you love! 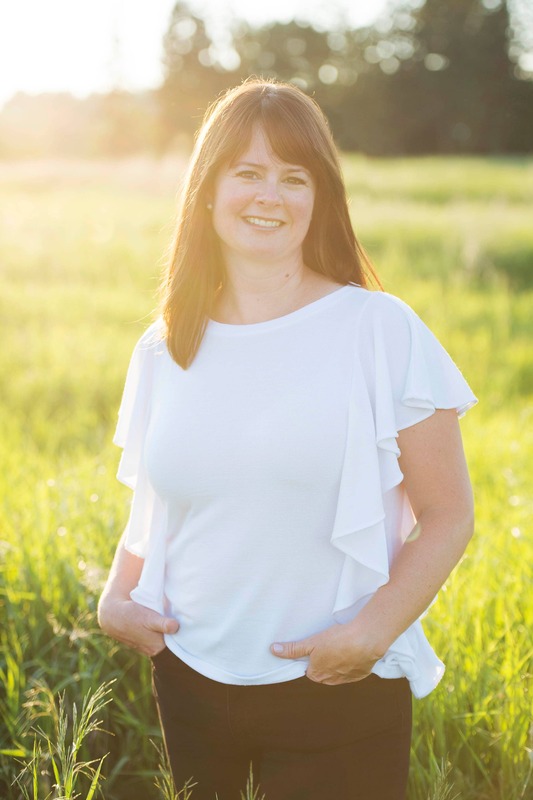 I want to thank you again so much for taking the time to stop by and read my recipe and home posts over the year…without you, I wouldn’t be doing this crazy thing called blogging. I enjoy having each and every one of you here with me and I hope to see more of you in 2017! So stay tuned for more fun…I’m excited about what’s to come! There is no word for the French toast .there was not even a crumb left.everyone talked about it thanks. Oh I LOVE that! We had it again for Boxing Day and it was devoured as well! 🙂 Happy New Year!